Olivander GS is a lovely 6yo trk gelding. 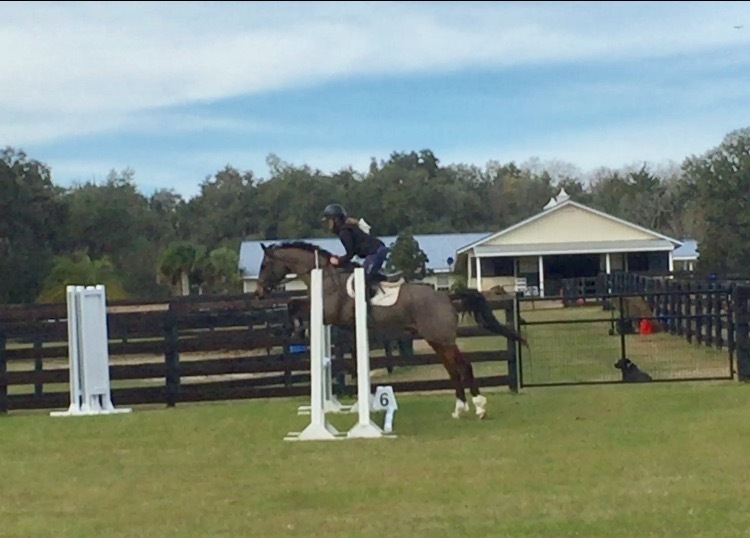 He is super to work with and has 3 consistent gates. He loves jumping and is well behaved alone or in a group. He is very versatile making him competitive in any discipline!